I noticed the other day that my kitchen is overflowing. I only cook for two people, but I'm pretty sure I have enough food to feed a family of eight at any given time. Join me on my quest to use the ingredients I already have to make new, creative and delectable dishes! The official No-Shop Challenge Rules: 1. 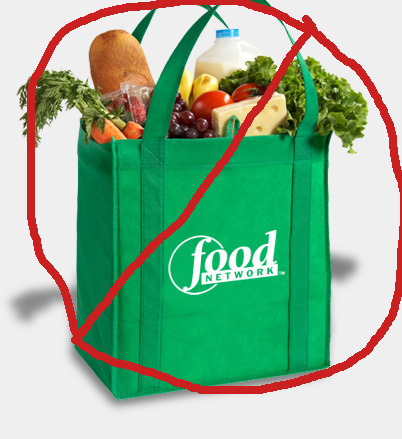 No grocery shopping until January (except for eggs & dairy and fresh produce, once supplies have been used) 2. 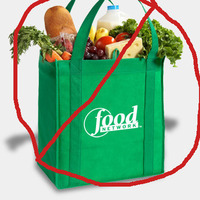 No cheating by buying groceries at the drug store or mega-stores like Target. 3. Gift certificates and store-credit cannot be used until January unless it's about to expire 4. Accepting leftovers, gifts and home-grown produce from friends and family is OK. 5. No asking family members to buy groceries. 6. You must cook the same number of meals per week as usual, but only use ingredients you have. 7. If you don't have the ingredients you need, use a substitution or create something new and different!